Are the Parks Open Daily? SeaWorld® Orlando, Aquatica™ and Busch Gardens® Tampa Bay are open daily, year round. 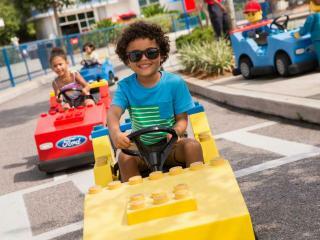 LEGOLAND FLORIDA is closed on Wednesdays in January, February, September, October, November and December. Please check the park operating calendar for up-to-date opening hours before visiting.